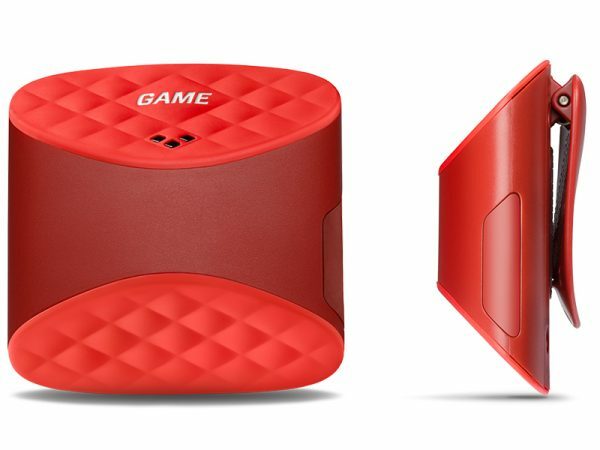 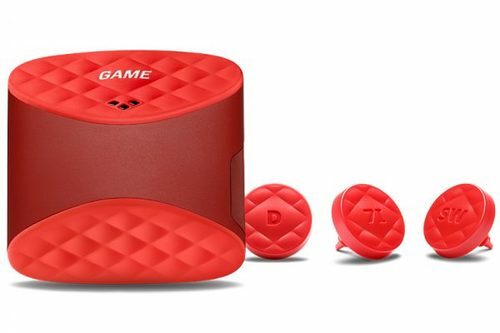 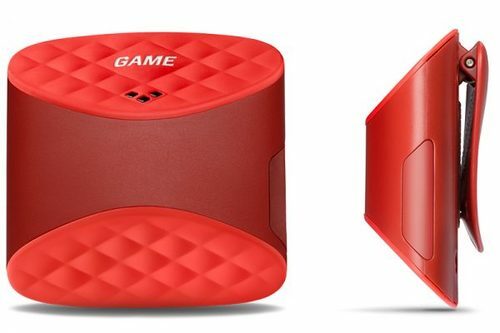 Game Golf Live just $119.95, save $80.00! 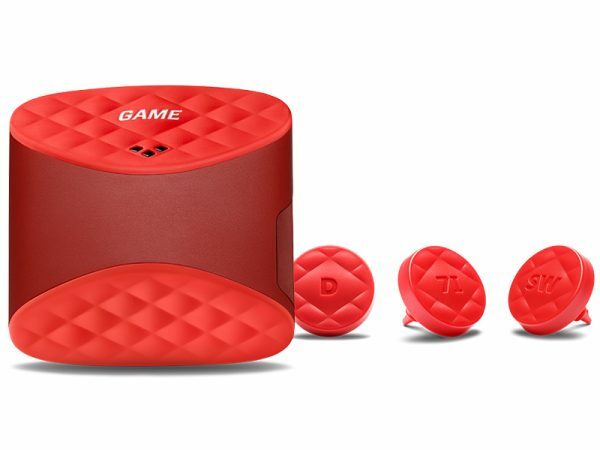 The Live unit is the latest version of the Game Golf range and features extra inclusions from the very popular Golf Game Classic. 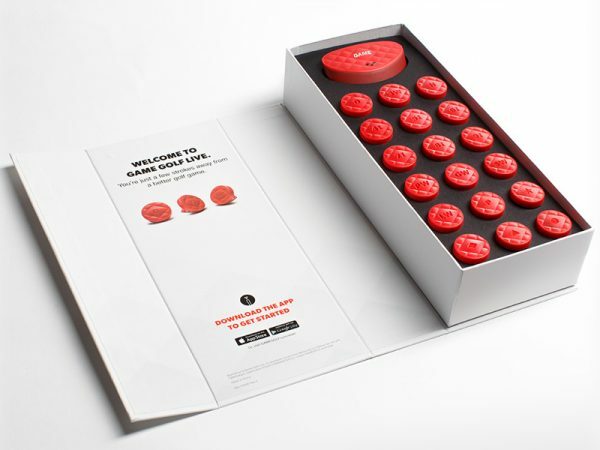 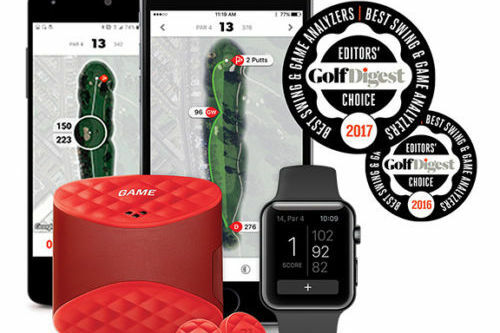 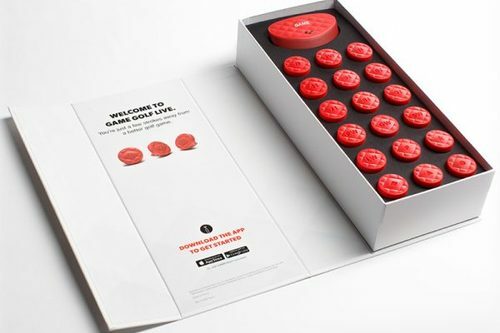 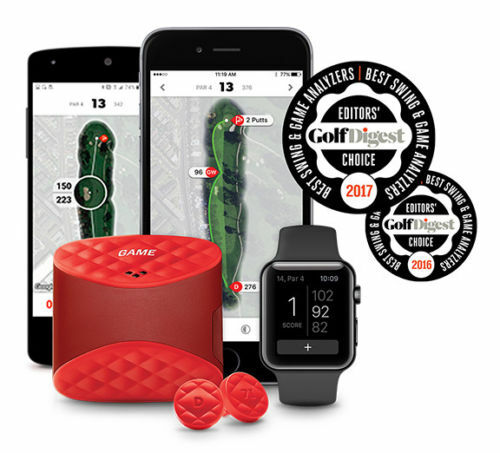 These include a GPS-Enabled rangefinder, Real-time on course stats, In round editing and a Smart GPS – which can be linked to the Apple or Pebble Smart Watch’s. 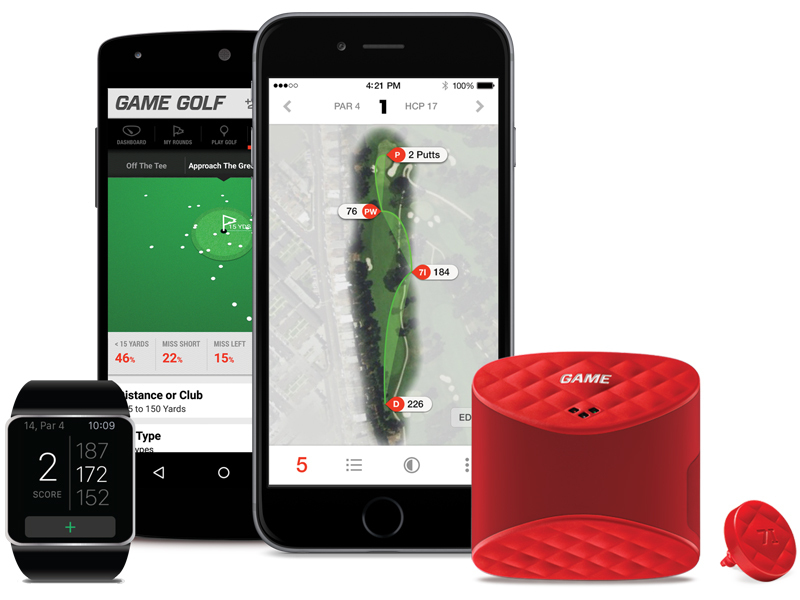 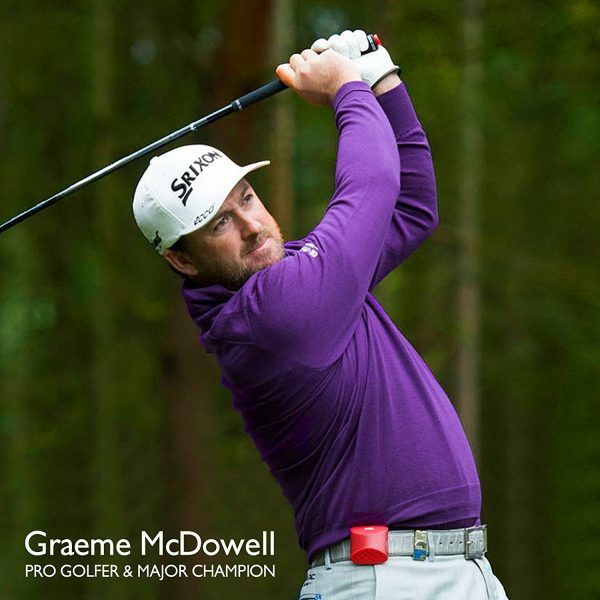 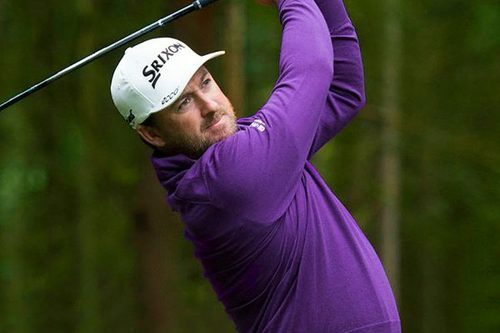 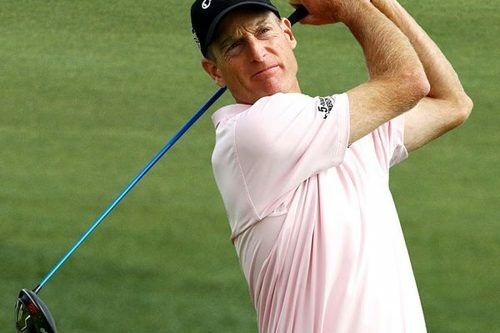 The Game Golf Live app tracks each individual club performance, and is achieved by using GPS tracking which logs your shots distance, Fairway accuracy, shot dispersion and scrambling percentages. 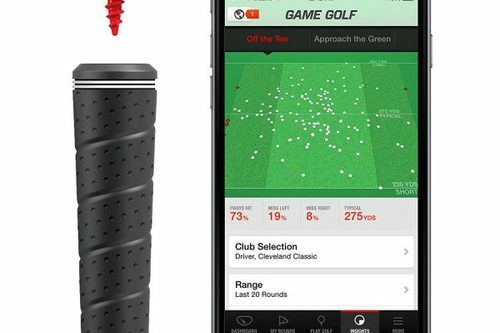 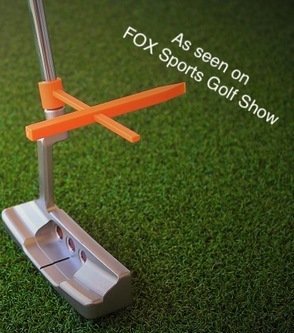 This also enables you to keep track of shot lengths from various lies on the course – not just the fairway. 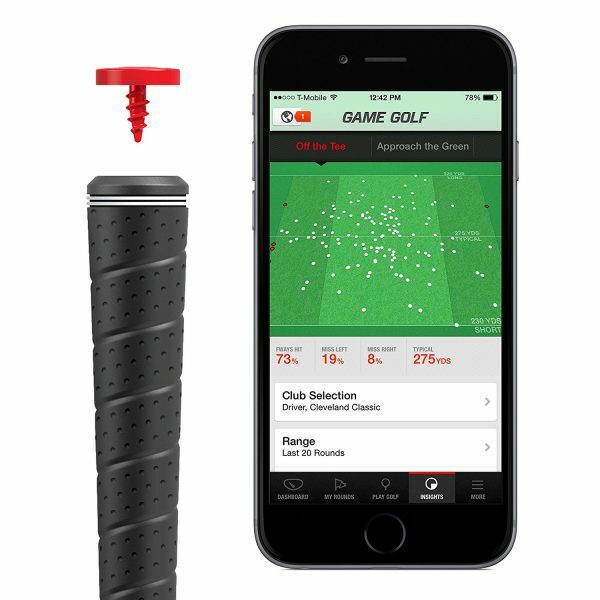 Shots are tracked automatically with the Golf Game Live unit and include real-time stats to help improve your game. 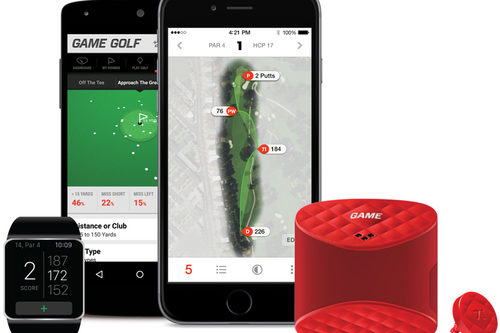 The app also helps identify your personal strengths and weaknesses on the course – to see which part of your game is letting you down, and which aspect is worth bragging about! 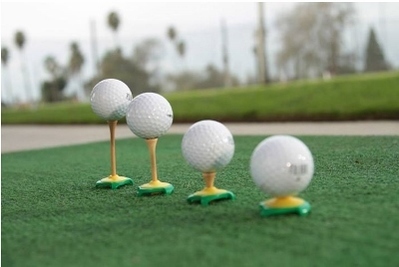 Play against your friends during your social round and make this more competitive – enjoy the bragging rights!